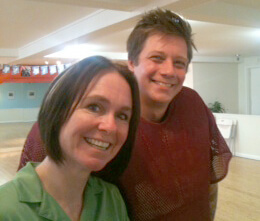 Instructor Mike with Erika after a Fullpower workshop! 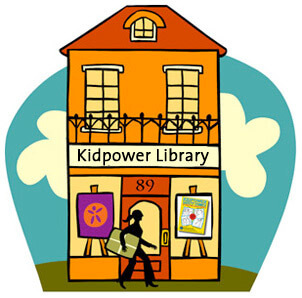 Accepting applications now for Kidpower instructor training! 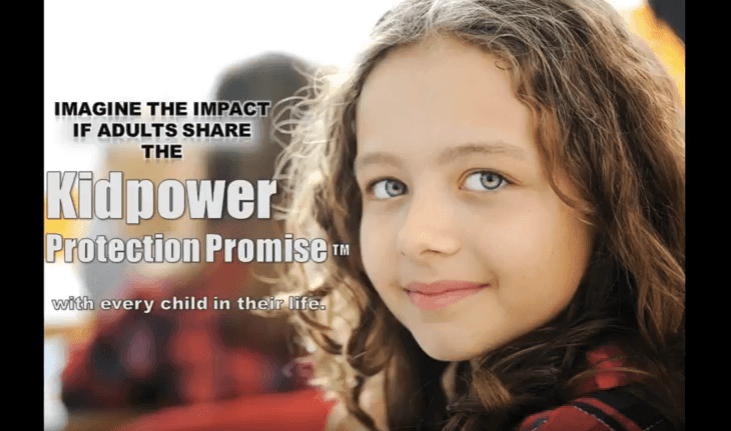 We are accepting applications NOW for Kidpower Core Program Training January 24-29 in Santa Cruz, California! 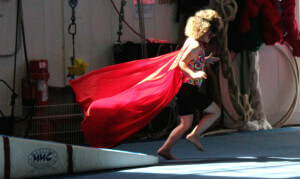 Kidpower instructors come from all walks of life. 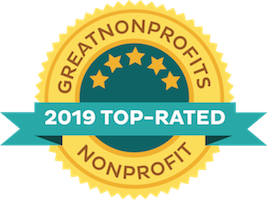 Most do other jobs, including parenting, full-time – and they say that being part of Kidpower makes their lives better, in addition to making people safer! 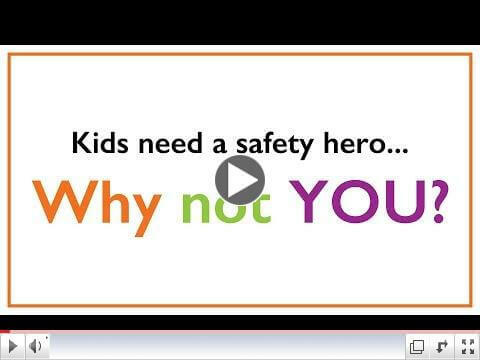 Kidpower instructors are safety heroes with the power to give others confidence and skills to protect themselves and the ones they love. We welcome applications from people worldwide. 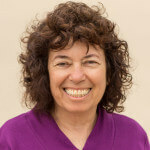 However, here in the greater San Francisco/Monterey Bay Area, we have such a high demand that instructors have the privilege of being supported by workshop coordinators who are constantly arranging classes. People in most other areas need to organize workshops they want to teach. In this area, once you are qualified, there is an opportunity to teach paid workshops – and WE NEED YOU! 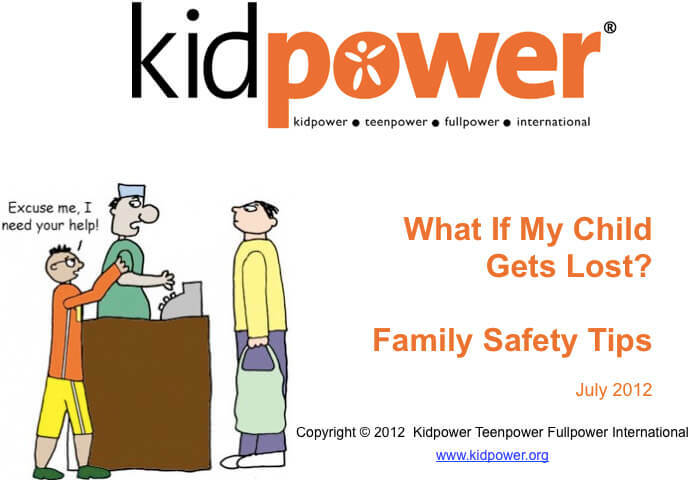 Applications are due December 15, so please contact us at safety@kidpower.org right away to learn more.